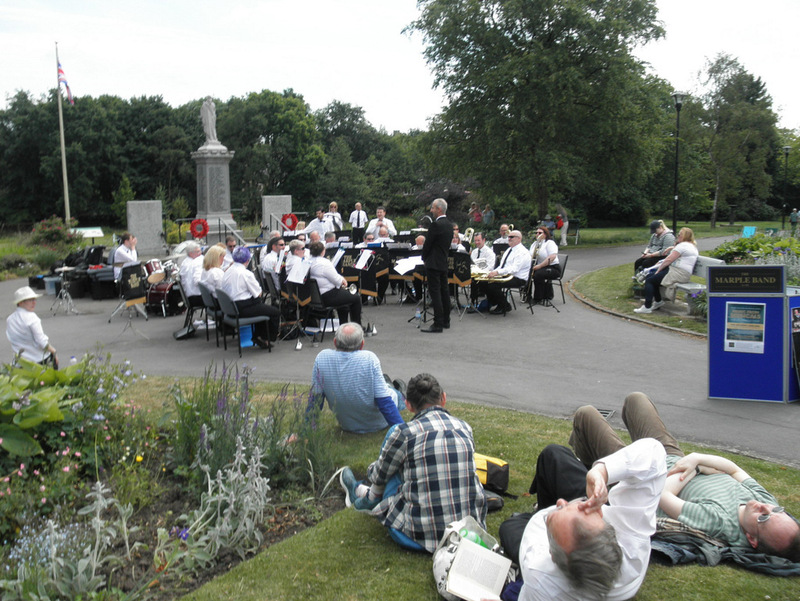 Thanks goes to the Marple and Hawk Green Bands who played a set of 30 minutes each, followed by a massed band for the final three songs. A wide range of music from traditional to pop music was played. 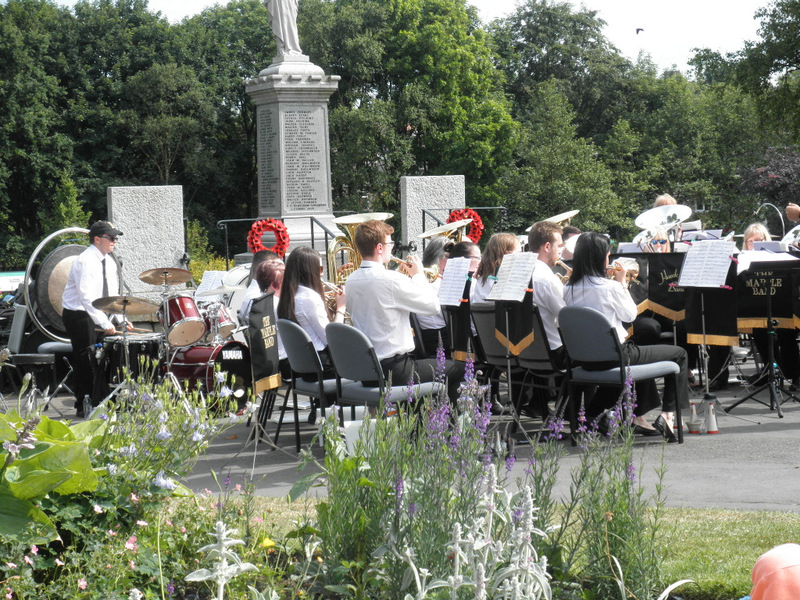 Thank you to Sue Ingham and the bandroom committee who helped ensure its success. There was a collection at the end to raise funds for the upkeep of the band room. Click HERE to see all forthcoming concerts.